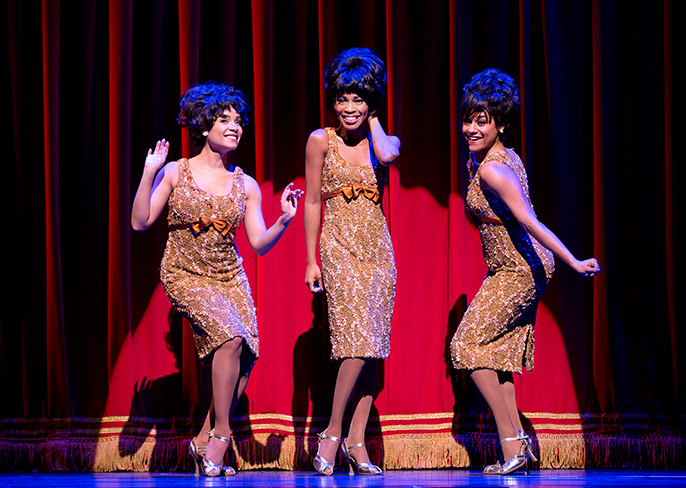 Cedric Neal (Berry Gordy) and Lucy St. Louis (Diana Ross) will lead the cast in the West End production of Motown the Musical, opening at the Shaftesbury Theatre in February 2016. 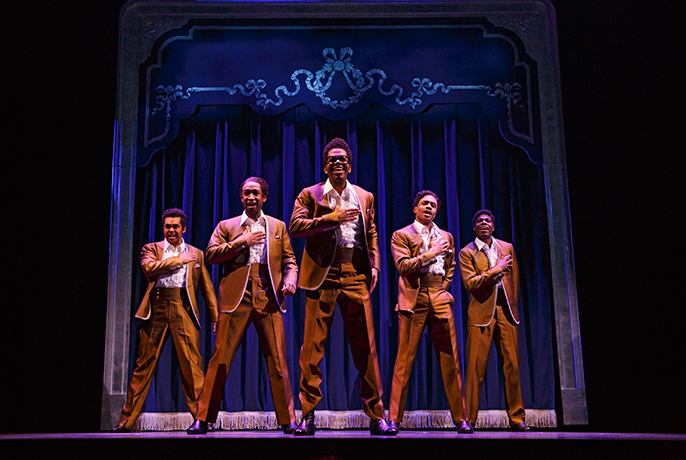 With music and lyrics from the legendary Motown catalogue and book by Motown founder Berry Gordy, Motown the Musical is directed byCharles Randolph-Wright. London previews will begin on 11 February 2016, with press night on 8 March 2016, with the show booking to 22 October 2016. 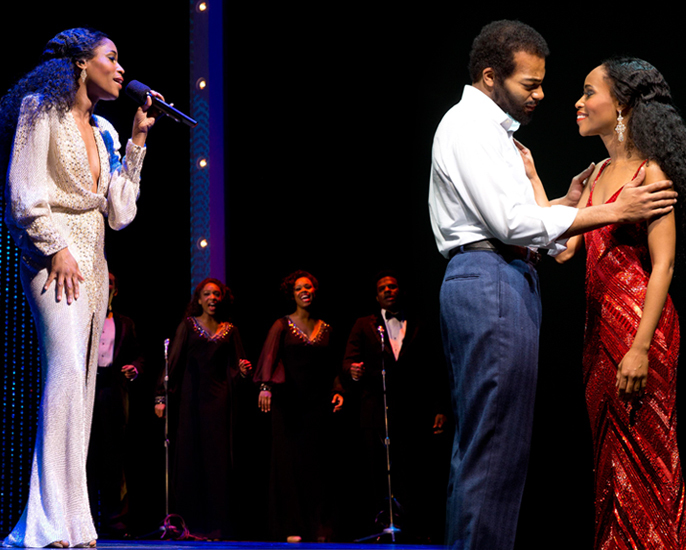 Further casting includes Keisha Amponsa Banson (Mary Wells), Cherelle Williams (Mary Wilson), Cleopatra Rey (Gladys Knight), Cindy Belliot (Anna Gordy), Aisha Jawondo (Martha Reeves), Samuel Edwards (Jackie Wilson), Brandon Lee Sears (Tito Jackson), Joshua Liburd (Eddie Kendricks) and Simeon Montague (Jermaine Jackson). They are joined by Daniel Bailey, Edward Baruwa, Tanya Nicola Edwards, Eddie Elliot, Portia Harry and Simon Ray Harvey. Final full casting will be announced shortly.